I just realised that this month it marks 3 years since I started lifting weights. Time flies quick, when you’re having fun and enjoying yourself. 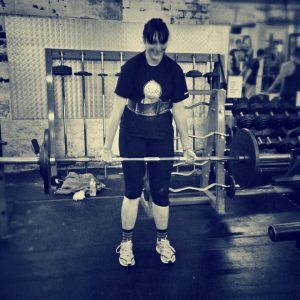 Happy three years’ “lifting” anniversary to me! ? I used to be like many girls, a cardio bunny, thinking that I ate right.But I was only doing fitness classes because I was scared that lifting weights would make me bulky. How silly was I?! Fitness classes are not bad, but cardio on its own won’t change the shape of your body. That “toning” that all the ladies mean, is actually gaining muscle. Muscle gives you that tight and more defined look. It took my partner about 6 months to get me into the weight room. Actually, I went to the gym, but ended on treadmill or on the bike, and when I secretly looked into the weight room, I was scared to enter, because there were so many me there. This story always cracks me up. Finally when I gave in, something changed. I realised, that I’m strong and that being strong is freaking amazing. My form wasn’t the best, as you see on the photos but I have tried, and after few sessions and seeing how my body started to change, I realised that I was hooked. As time went on, I fell in love with weights. Not just because they helped change the shape of my body, but also because it’s my antidepressant. The power rack is my escape. 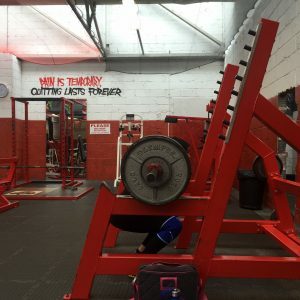 Sure, I could sit on the sofa and bury myself in my thoughts, but weights help me relax. There are days when I’m too tired after work to lift, but after building the habit over the years, I always end up doing my workout. 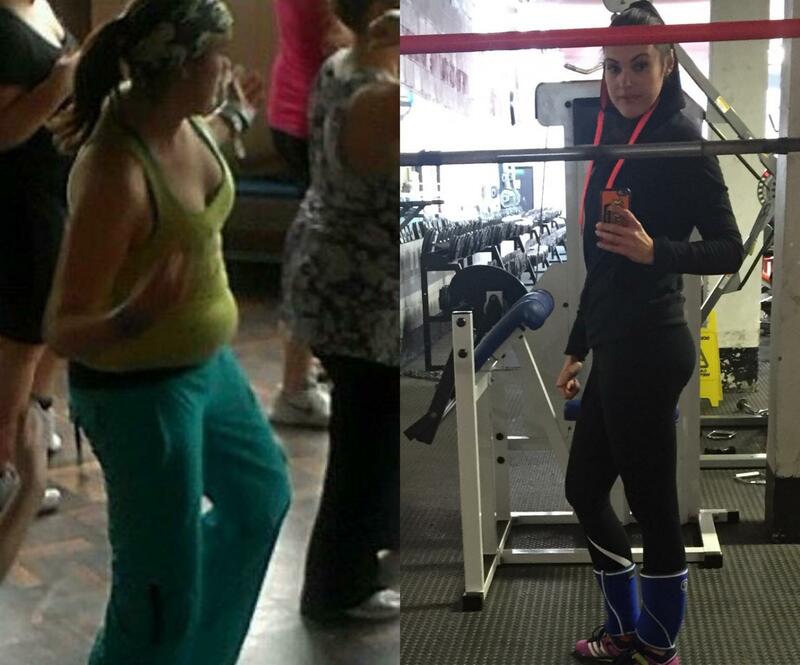 Times change and the girl who used to love cardio, hates it and would rather lift. But what has changed training wise? I learned the correct way of doing exercises by educating myself and listening to my body. I know what works for me and that less is sometimes more. Three years ago, I started with 5×5 Stronglifts, mainly doing compound exercises like barbell squat, barbell deadlift and bench press. I’m still into these exercises, and they are on my weekly plan, but I now add hip thrusts and some isolation exercises. I have managed to build the body I always wanted. 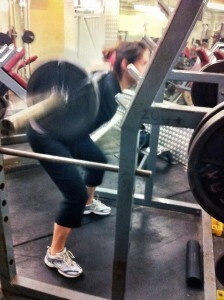 Having a sedentary job, I use glute activation workouts to awake my glutes (long term sitting does no good to them). With starting off lifting 1-2 times a week, I’m currently lifting 3-4 times a week and still loving it. Ladies, dont be afraid to lift. I promise, you won’t look like Arnie, as we women have a tenth of the testosterone levels as men. It takes hard work, food and heavy weights to build muscles for women. My favourite exercise? I believe that hip thrust is a must for every girl.